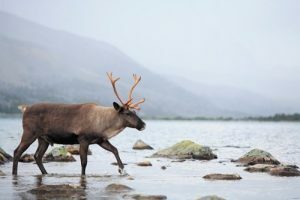 The federal government in Canada has released a plan for the protection of the caribou population of the country which was released last week. The development comes following the legal action initiated by the Canadian Parks and Wilderness Society against the environment minister Catherine McKenna. In the lawsuit, they charged the government for not being transparent and holding information about the status of caribou protection. The minister should have submitted reports on the particular caribou herds which are unprotected to create transparency in the system. But what comes from the government lacks credibility and does not answer the concerns raised by the environment group. The plan still does not leave any room for disclosing if the caribou herds are protected and the steps taken for their protection. Instead, it lays down the objectives and timeline for caribou recovery for the provincial and federal governments. 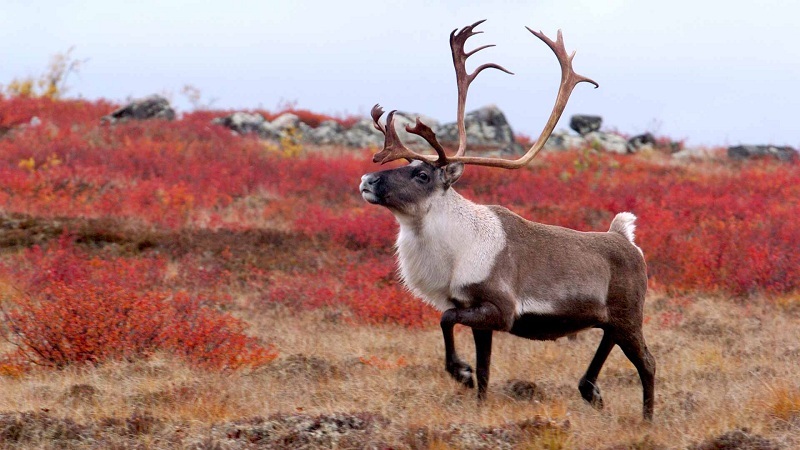 It is noted in the plan that the provincial and territorial governments are primarily responsible for the regions where caribou populations can be traced. The provincial governments would be in control to develop suitable protection plans for each particular range under them and carry them out. It also provides room for extensive research and the ways of implementation of plans are a priority for further studies. According to the Canadian Parks and Wilderness Society, the plan released by the government will not tell the citizens about the steps taken to conserve the herds that are not already covered by any kind of protection. The first step for an effective conservation program is identifying whether protection is required and then reporting the progress of the process to determine the results. But the plan lacks this aspect and seems to come in a hurry from the government. 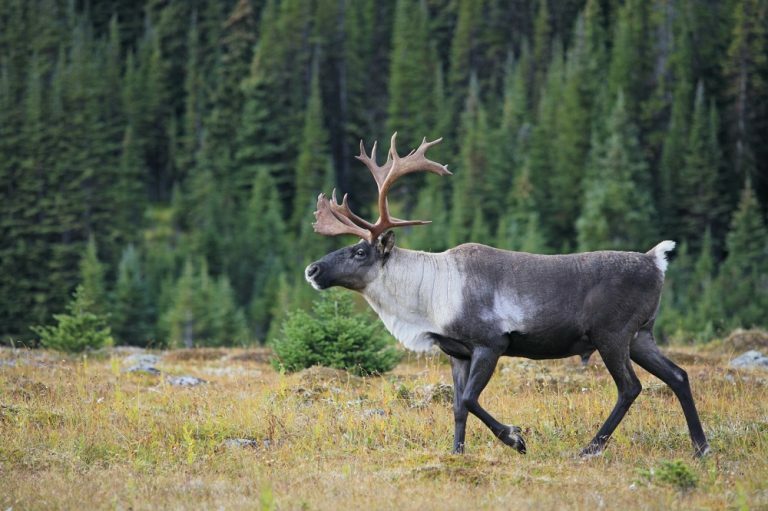 The Canada’s 51 woodland caribou population has been declining by over 80% according to a 2015 federal assessment. It is predicted that the population will face the further decline of 30% in the coming years. There are various reasons for the situation including loss of habitat, wildfires, forestry and energy projects. The extent of each of the threats needs to be determined before protection plans could be worked out for them. The Canadian Parks and Wilderness Society is determined to continue their legal proceeding against the federal government until they are fully satisfied by the efforts. According to a spokesperson of the organization, there are several gaps still existing in the plan and it does not really seem to be a genuine effort by the government. Also, not all states are able to comply with the plan. Alberta Environment and Parks in Ottawa have their own local range plans for the communities which have been found to produce better results. It also has to be noted that each local range in different and a single solution for conservation is not possible.